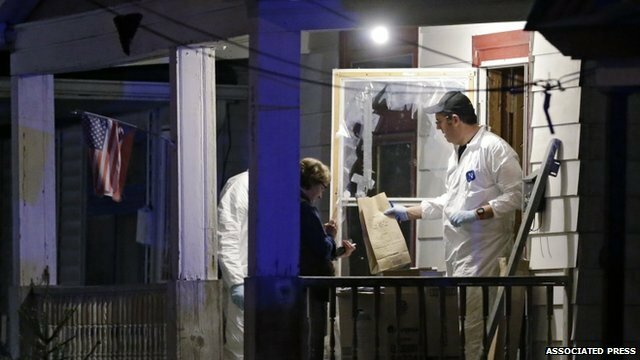 Cleveland FBI: 'Nightmare is over' Jump to media player Police in Cleveland, Ohio, say they are rejoicing along with the families of three women who have been found alive about a decade since they went missing. 'I saw this girl going nuts' Jump to media player A man who helped one of three women who disappeared over a decade ago escape from the house she was being held in, has been speaking to reporters. 'She knew we were looking for her' Jump to media player Family of women missing in the US for about a decade have reacted with joy at the news. 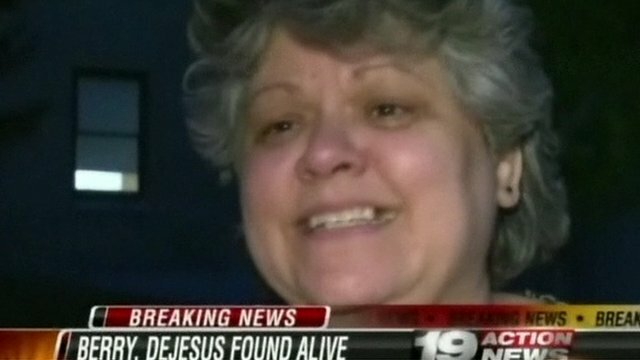 Police in Cleveland, Ohio, say they are rejoicing along with the families of three women who have been found alive about a decade since they went missing. 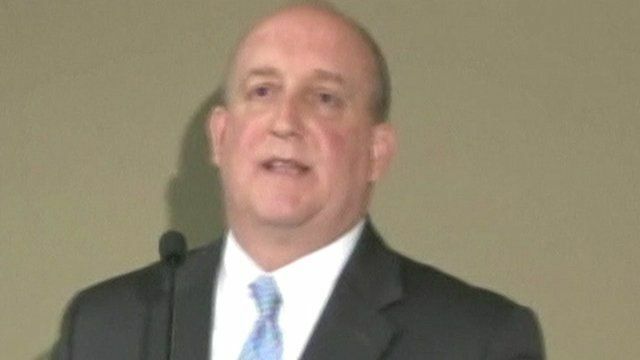 Speaking at a news briefing, Steve Anthony, Special Agent in Charge of the FBI's Cleveland office, said: "The nightmare is over... The healing can now begin". 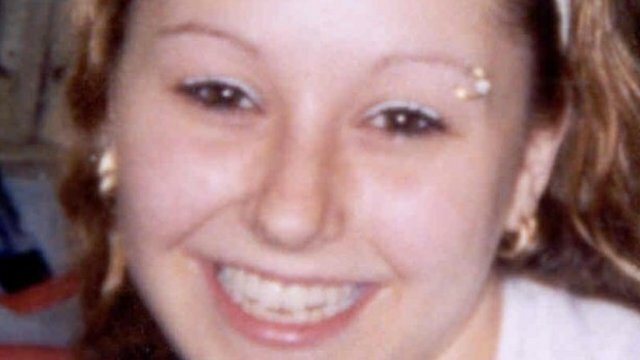 Amanda Berry disappeared aged 16 in 2003, Gina DeJesus went missing aged 14 a year later, and Michelle Knight disappeared in 2002 aged around 19. Their discovery followed a dramatic bid for freedom by Amanda Berry on Monday, helped by a neighbour.